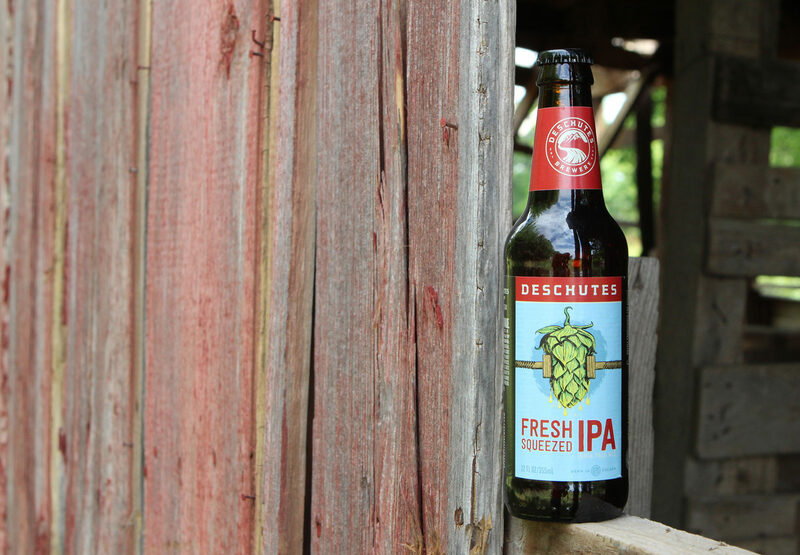 Arduous anticipation escalates as the cap is lifted off a bottle of Fresh Squeezed IPA from Deschutes Brewery. The short descent of the amber tinted liquid into a glass agitates a strong beautiful hop-forward perfume that sustains the craving. 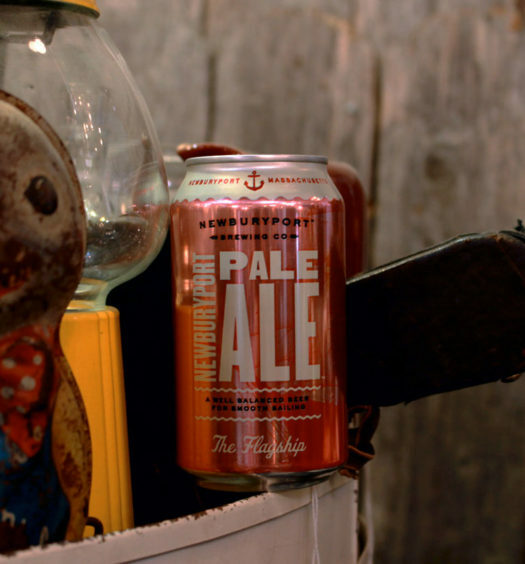 Dive past the stagnant head to discover firm citric-hops with a woody character possessing a malty middle that morphs into a bready dry finish. 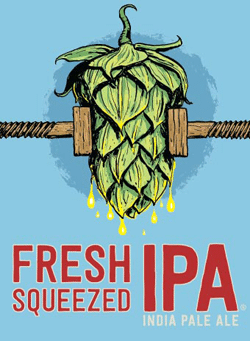 Fresh Squeezed IPA has juicy quality that makes summer delicious. 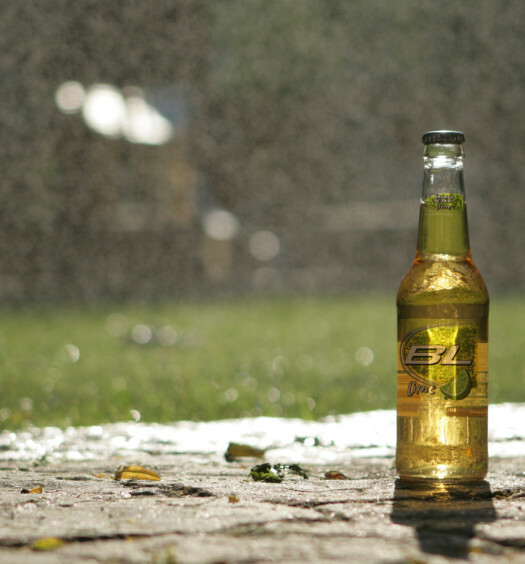 This summer hoppy beer will affirm all expectations.